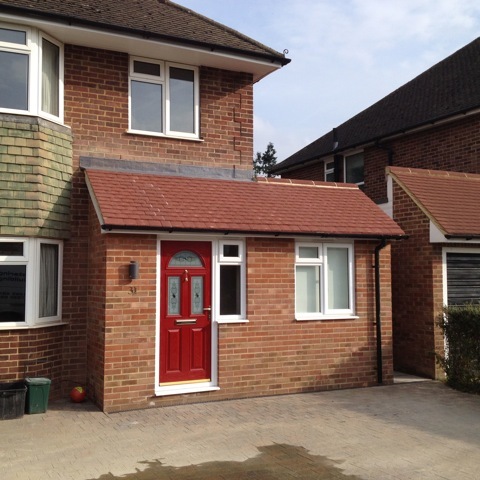 Porches can be a fantastic, cost effective way of adding extra space to your home, especially for a property in which the front door leads straight into the living/family room. Porches are perfect for housing coats, shoes, prams and umbrellas that would otherwise clutter the home. They can also dramatically reduce cold air from entering the property as well as allowing heat to escape from it.